www.searchingforreason.net : Why we march. CONG. CAND. PAT RYAN. A year ago today, women took to the streets across New York State, the country, and the world to stand up and speak out to demand the dignity, respect, and rights that every person deserves. The last year has illustrated powerfully that transformative social change is possible when women’s voices are heard, and when allies step up to support them. 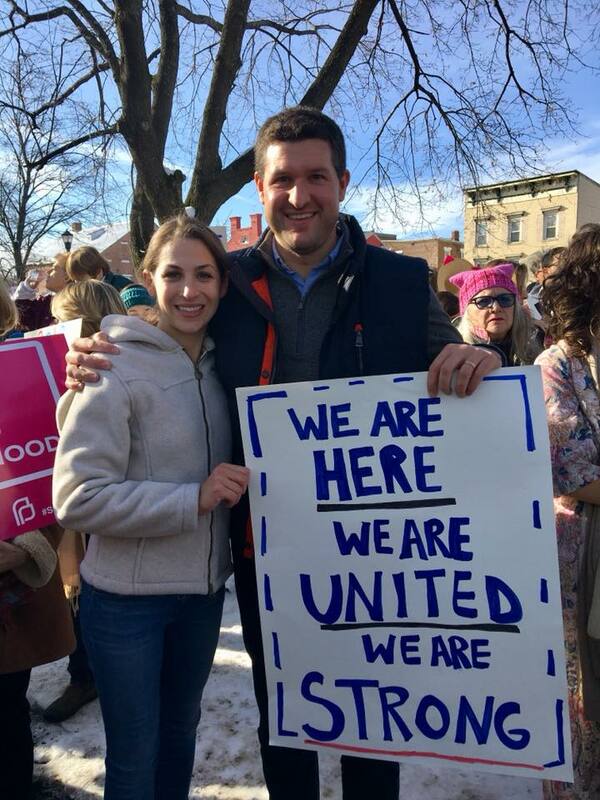 That’s why I was proud to march in solidarity at the Hudson Women’s March yesterday. We have a lot of work ahead. But if we keep showing up and speaking out, as so many have in the last year, progress is within our reach.